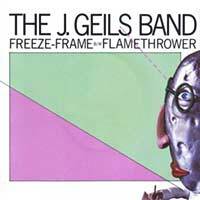 J. Geils Band – Freeze Frame – Official Music Video. 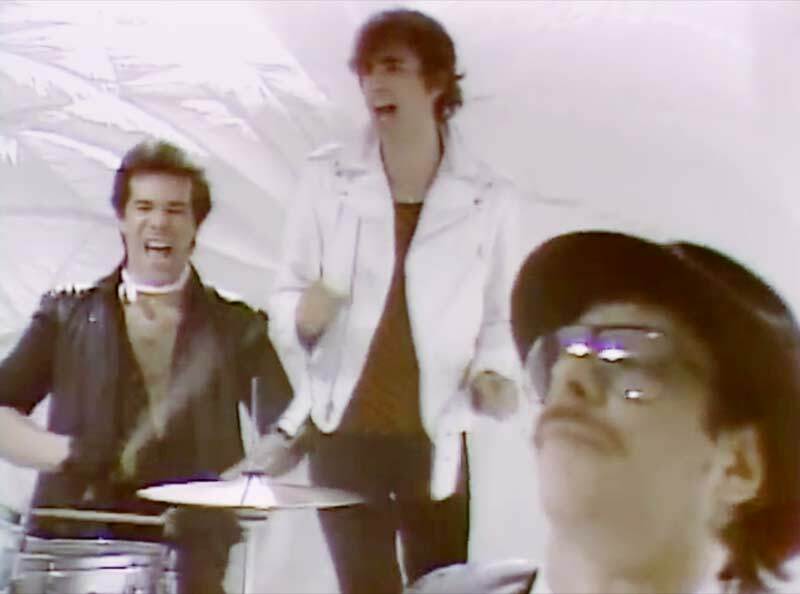 The song written by band members Seth Justman and and Peter Wolf was released as a second single from the 1981 album of the same name. It reached number 2 in Canada and #4 on the Billboard’s Hot 100 chart in the U.S.